Size: 2928 sq.ft. - 3366 sq.ft. 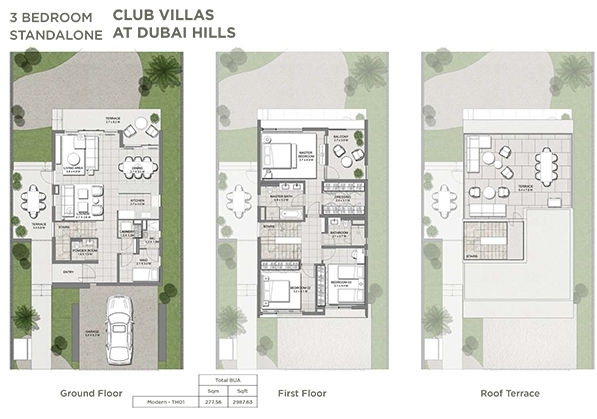 Club Villas at Dubai Hills is a new upcoming villa community developed by Emaar Properties & Meraas Holding. Club Villas giving options of five unique styles (Modern, International, Minimalist, Cubic & Contemporary). The residences of Club Villas are coupled by state-of-the-art amenities. Club Villas architecture to offer the maximum advantage of eco-friendly concept "natural light and air". 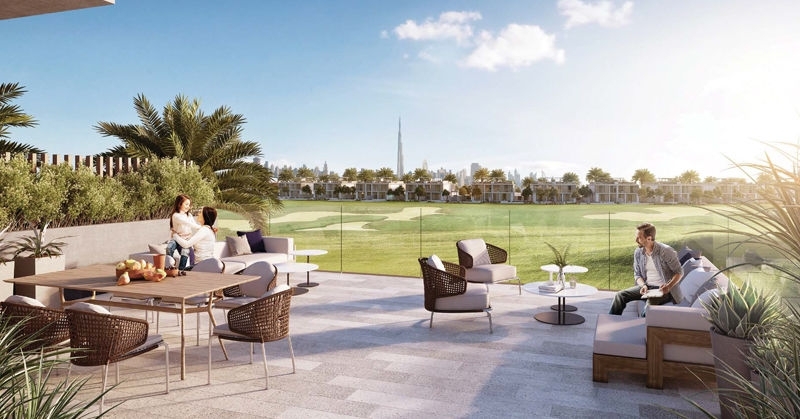 Club Villas by Emaar properties is located near the 18-hole championship golf course. The home prices start from approximately AED 3.2 million. Dubai Hills will be an entire part of the 11 million sq. metres (2,700 acres) Dubai Hills Estate where Club Villas project is coming up. 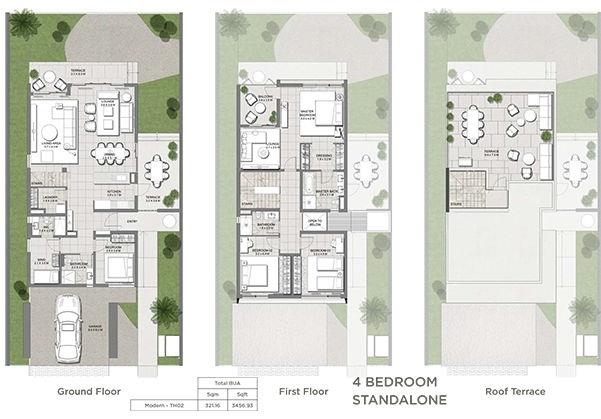 Club Villas are set across 3 floors that include Ground Floor, First Floor & Roof Terrace and set within plenty of green spaces. 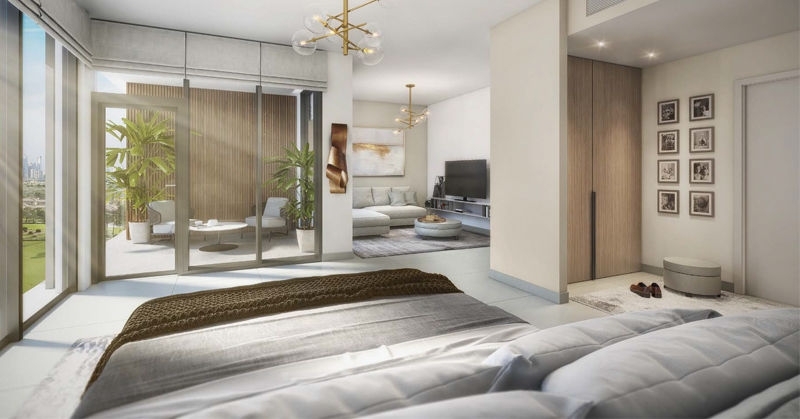 This development offers buyers to choose between 5 types of 3 Bedroom and 4 bedroom luxury villas encircled by the golf course on one side and a park on the other side. 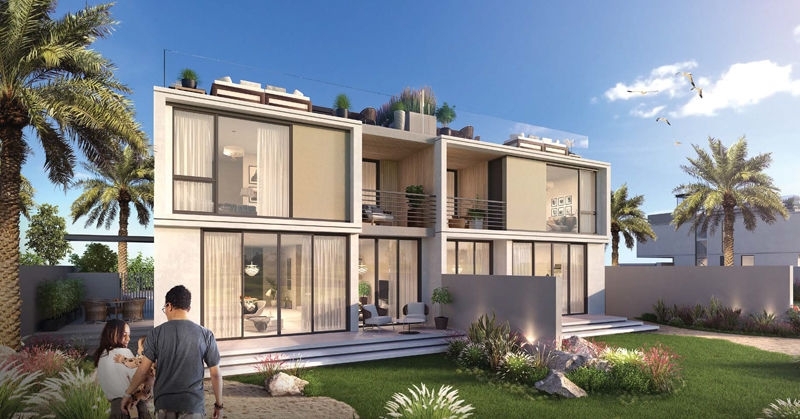 Most of the 3 bedroom villas will provide views of the park while 4 bedrooms villas will provide views of the golf course. 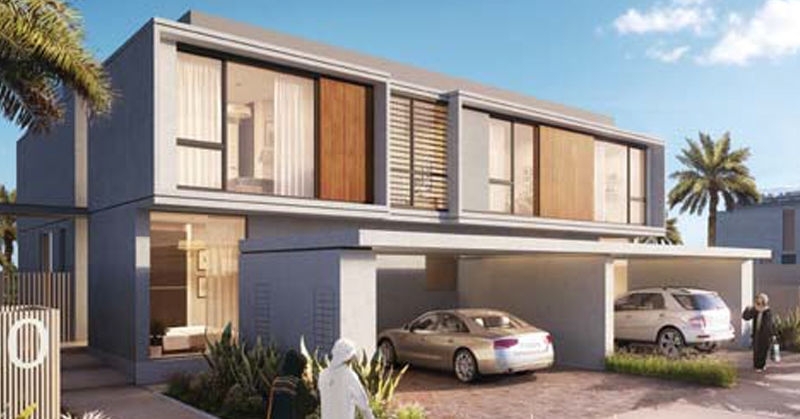 Club Villas by Emaar Developer is located in one of the most popular upcoming communities in Dubai Hills Estate. The community is located on the golf course itself and is in close proximity to the Dubai Hills Mall. The residents of Dubai Hills can access the high-end shopping centre & fine dining restaurants located within the community. Being close to the world-class hotels, healthcare facilities, educational institutions, iconic commercial centre within Dubai Hills Estate. This is where convenience meets at the comfort of your home. 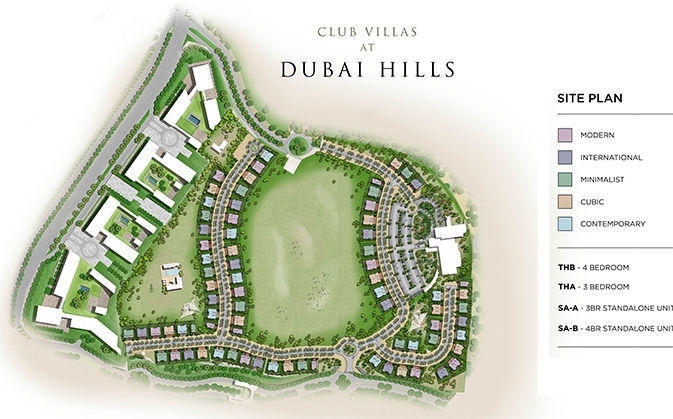 Club Villas project is being constructed at Dubai Hills Estate, Dubai, United Arab Emirates. "Club Villas" is a wonderful selection in the neighbourhood of Dubai Hills Estate gives premium amenities like Event Lawn, Golf Course, High-quality Fixtures, Iconic Views, Modern Interiors, Mosques, Retail Facilities, 24 hours Security, Business Centre, Children's Play Area, Community Centre, Easy access to Transportation.